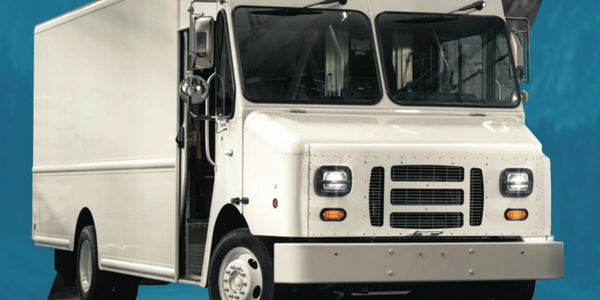 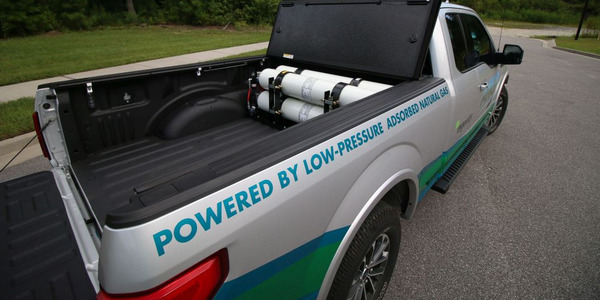 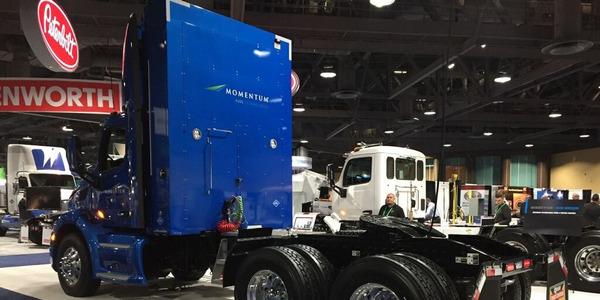 Natural gas powered trucks have many advantages, but they also require larger, specialized fuel tanks to give them range capabilities on par with diesel or gasoline trucks. 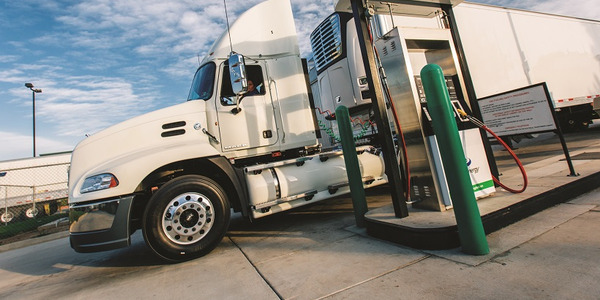 To address these weight issues, the U.S. Federal Highway Administration issued a memorandum in Q&A format to publish revised guidance notes on weight provisions for natural gas powered trucks. 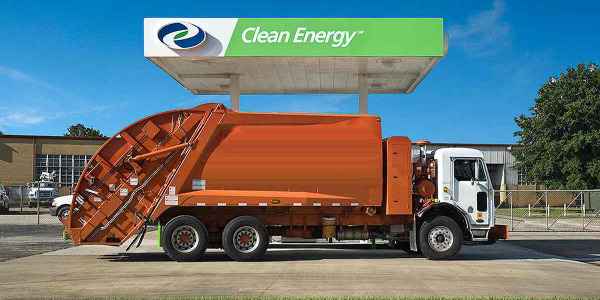 • A Natural Gas Vehicle, if operated by an engine fueled primarily by natural gas, may exceed any vehicle weight limit (up to a maximum gross vehicle weight of 82,000 pounds) under 23 U.S.C. 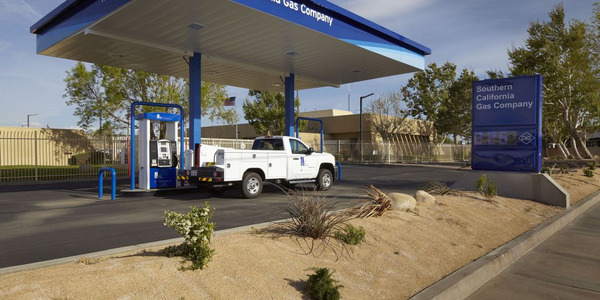 127 by an amount that is equal to the difference between (1) the weight of the vehicle attributable to the natural gas tank and fueling system carried by that vehicle and (2) the weight of a comparable diesel tank and fueling system. 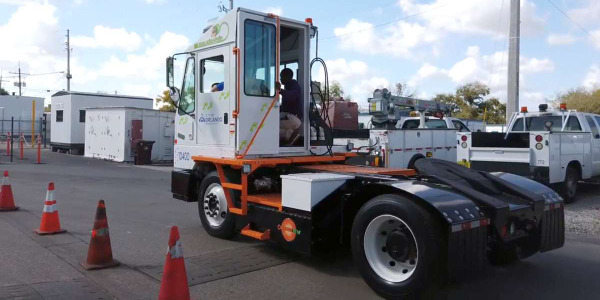 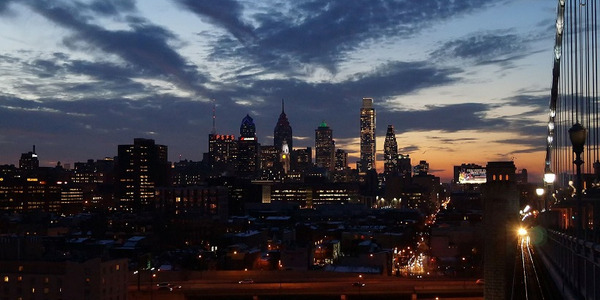 • Every state must allow up to 2,000 additional pounds for any legal natural gas vehicle traveling on the Interstate Highway System and within reasonable access to the Interstate. 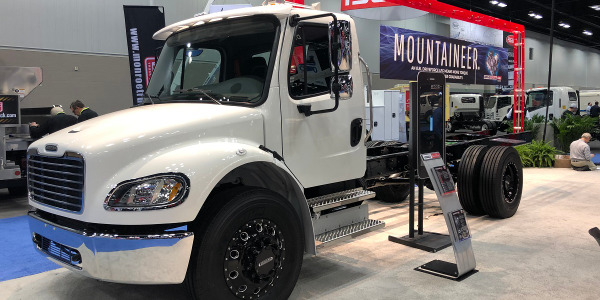 The additional weight allowance is the difference between (1) the weight of the vehicle attributable to the natural gas tank and fueling system carried by that vehicle, and (2) the weight of a comparable diesel tank and fueling system, up to a maximum GVW of 82,000 pounds. 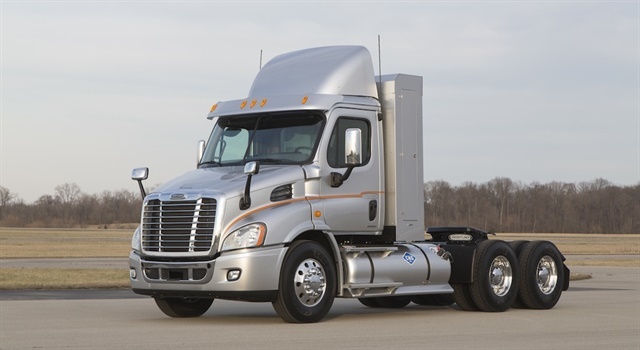 More information concerning FHWA specifications for Vehicle Size and Weight on natural gas trucks can be found at: https://ops.fhwa.dot.gov/freight/sw/index.htm.